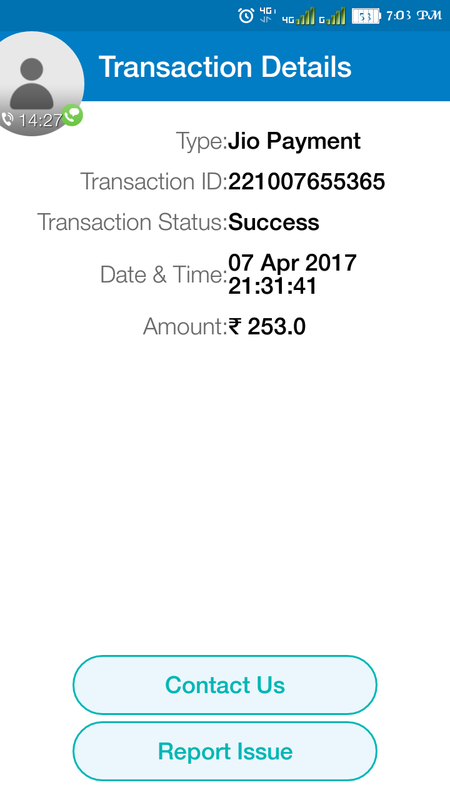 I had made recharge using Jio money of rs303 on jio no. 7014541818. But the reliance jio customer care refused saying that no recharge is done on this no. 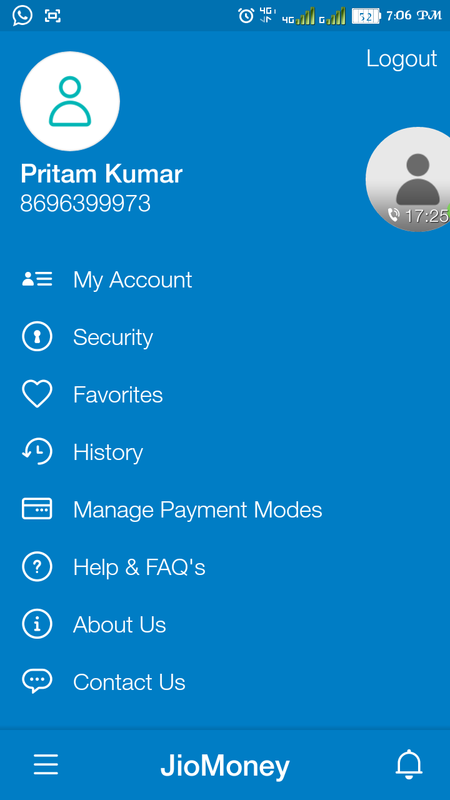 And jio money customer care is not responding.